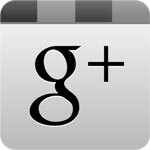 Looking for superior home, commercial, or car window tinting in Coronado, California? We’re the best-rated installer in the area. With installation by expert technicians using only top-quality leading brands of window films, our results look great and last year after year with scratch and fade resistance. So whether you’re looking for automotive, residential window tinting, or commercial window tinting we’re the people to call. With Tint Devil’s window tinting services you’ll not only have the manufacturer’s lifetime nationwide warranty you’ll have our own guarantee against bubbles, cracks, and peeling. You can get rid of glare and heat problems without the expense of replacing your building or auto glass. 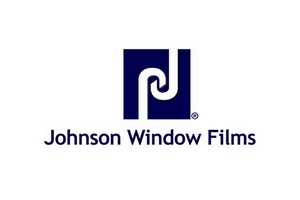 Installation is fast, and today’s window films look great and last longer than ever. You can choose a tint and shade from almost unnoticeable to almost black, and choose between reflective metallic films and non-reflective non-metallic films. Whatever you choose, the products we carry have outstanding optical clarity. Whether for car, business or home window tinting lets you retrofit solar control. They can block most of the sun’s heat and nearly all of its harmful UV rays (ultraviolet light). You’ll appreciate the energy reductions, improved comfort, reduced fading, and a increased privacy. After adding car window tinting your vehicle won’t be so much of an oven after being parked in the sun. Although limited by visibility regulations you can still eliminate up to 63% of the sun’s heat plus 99% of UV rays that prematurely age your vehicle’s interior. And many people just go for a sleek new makeover or corporate black-car privacy. Today’s films use advanced multi-layer construction for the best in performance and a long lifetime. 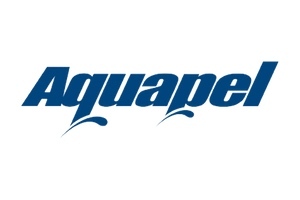 We stock the best brands and lines, such as Solar Guard® Infinity OP™, SunTek sputtered metal for superior protection and performance, and Johnson Window Films Silouette for exceptional performance in a metal-free film. 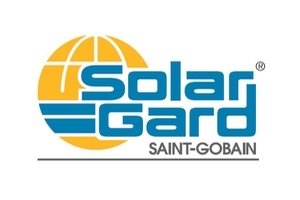 Solar Gard® is also the world leader residential and commercial window tinting films, with the same benefits. You can quickly and affordably give your Coronado building a fresh professional look while saving on air conditioning and improving productivity. Security films can be completely clear and applied to just about any glass surface as a protective coating against broken glass and as a theft deterrent. 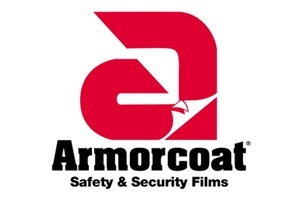 We stock Armorcoat that has passed CPSC (Consumer Product Safety Commission) testing impact requirements for architectural glazing. 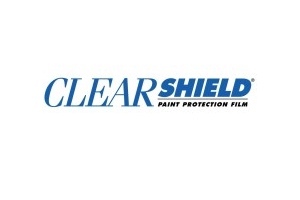 Graffiti films such as Graffiti Guard are also strong and nearly invisible, and can be easily replaced after incidents of spray paint, scratching, or gouging. These commercial window films block nearly 100% of UV rays to protect furniture and other building contents against fading. Residential window tinting lets you enjoy great Coronado views without glare or fading. And without the cost and disruption of replacing all your windows. You’ll also have more comfortable indoor temperatures along with lower air conditioning and heating energy use. Metalized films from Solar Gard® offer the best performance keeping out 75% of the sun’s summer heat, and in the winter they reflect indoor heat back in. Various choices include copper, gold, silver, and bronze for a quick home improvement that lasts through the years. Or go for light gray to dark non-metallic finishes. Decogard™ is particularly popular among Coronado luxury home interior designers for looks and privacy. The Crown (Coronado) City area was first mapped and named way back in 1602, but the city wasn’t founded until the 1880s (https://en.wikipedia.org/wiki/Coronado,_California). If you want to get technical it’s located on an island connected by a tombolo (a sand bar, the Silver Strand) to the mainland. f you prefer to think about cars, you can check out classic, hot rod, and custom cars & trucks at the Motor-Cars on Main Street Car Show (http://www.coronadomainstreet.com/?page_id=265). The dates are already set for late April or early may for 2018, 2019, and 2020.